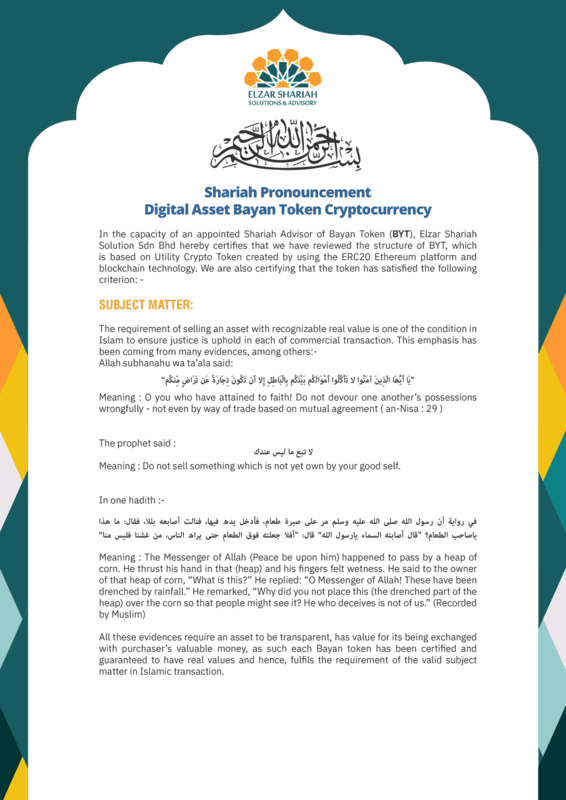 The proceeds from Bayan token crowdsale will fund several projects that will ensure the integrity of Bayan token as a valuable token. 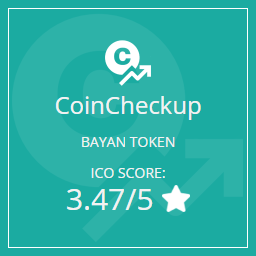 Bayan token is not only a utility token but it is also backed by real-life, profitable projects that will support the whole ecosystem. 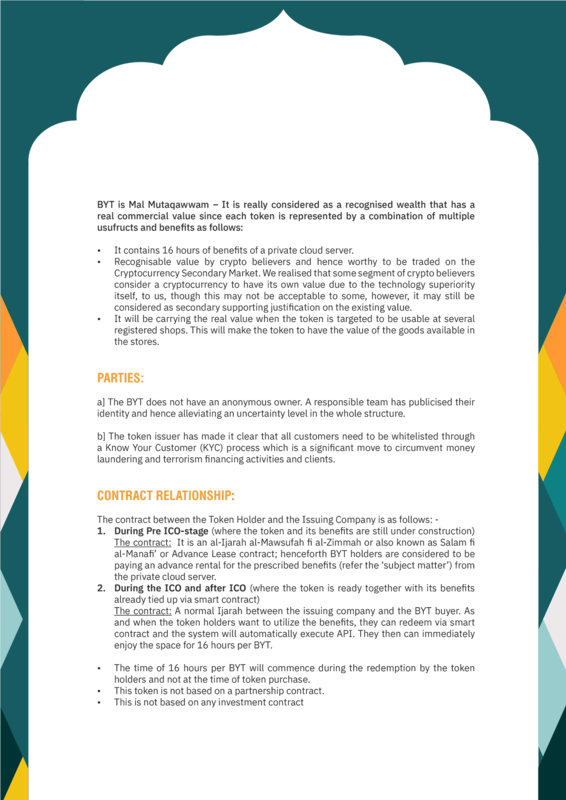 Bayan Token will be allocated among participants of the pre-sale, the full crowdsale as well as management and advisors to this crowdsale, as per below. 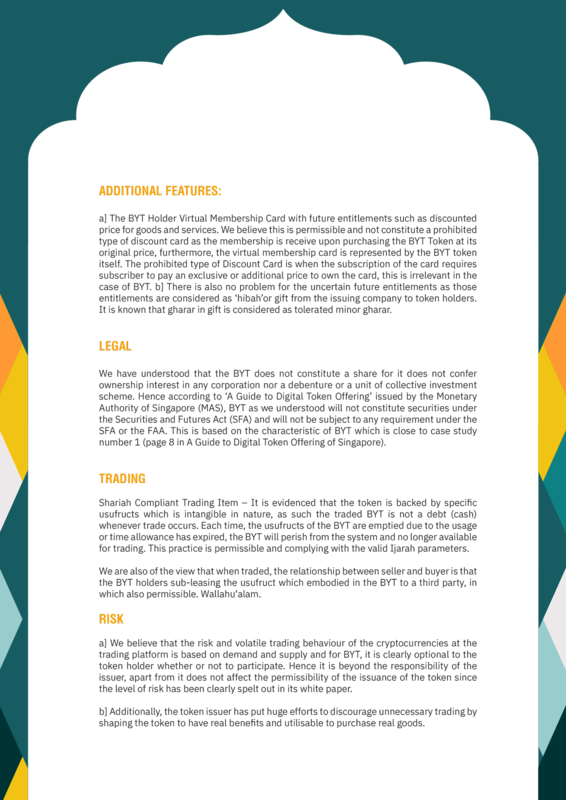 The amount collected during the Pre-sale and Crowdsale will be distributed as below. Z2 employs 5 proprietary strategies which are analytical techniques developed through absolute devotion to discover a revolutionary tool. Z2 Scanner is a tool that allows scanning of the entire market and vast network of data to locate stocks that meet Z2 Strategy screening criteria. The pool of potential trades are sifted through a host of fundamental data, reviewing information from the market, browsing data sources to ensure the final pick is optimal. 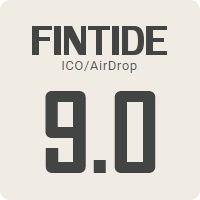 A complex, algorithmic platform based on artificial intelligence and used state-of-the-art technology, open and close positions automatically on the signal. 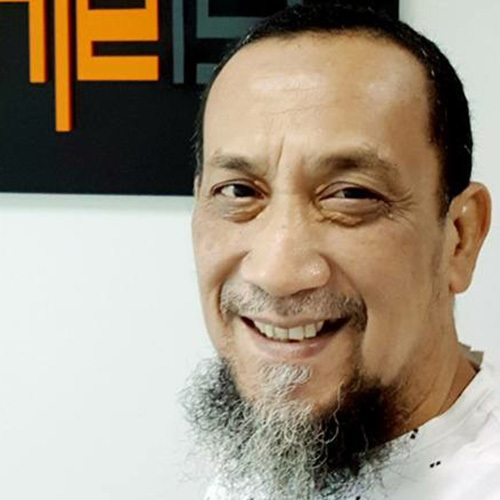 Sheikh Dr. Zaharuddin Abd Rahman is a Managing Director of Elzar Group of companies (Elzar Shariah Solutions Sdn Bhd, Elzar Resources Sdn Bhd, Elzar Trading Sdn Bhd and K-Fiqh Sdn Bhd). 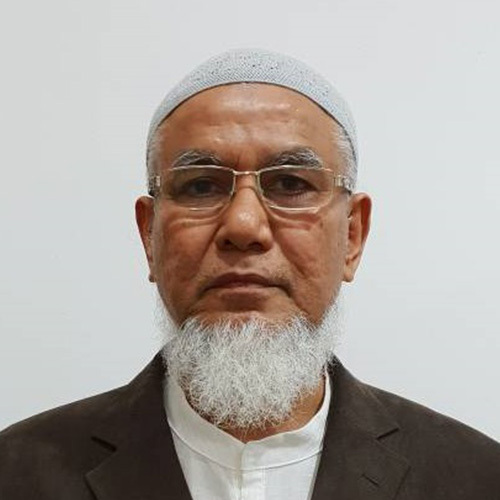 Dr. Zaharuddin served as an Assistant Professor at the Kulliyyah of Economics, International Islamic University Malaysia (IIUM) for more than 10 years. 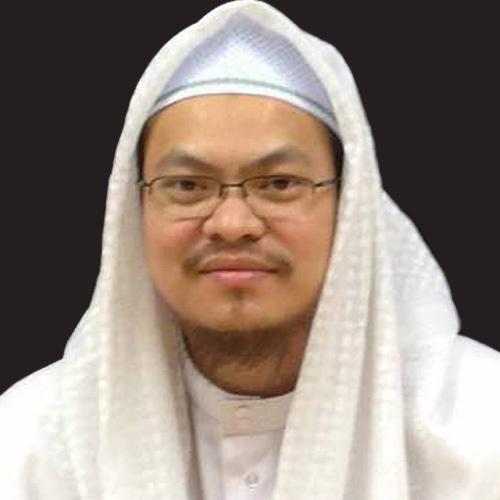 He obtained his degree from University of Malaya, MA in Shariah from Al-Yarmouk University, Jordan and PHD in Islamic Studies and Finance from University of Wales. He is also a certified Islamic Finance trainer and lecturer by The Markfield Institute of Higher Education, United Kingdom. His has served RHB Islamic Bank Ltd, Malaysia as a Senior Shari’ah Manager & Product Development and later, joining Asian Finance Bank Ltd as Head of the Shari’ah Compliance. 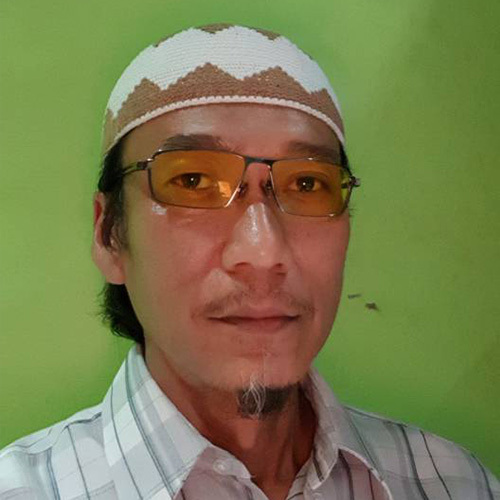 He has a vast experience in Shariah where he has served various institutions as Shariah Consultant and Advisor for Central Bank of Malaysia (BNM), OSK Investment Bank, Deutche Bank, Al-Rajhi Bank Malaysia, Standard Chartered Saadiq Bank, ACR ReTakaful Bahrain, BIMB Securities Sdn Bhd, BNP Paribas Bank and others. To-date, he has written over 20 books and hundreds of articles on Islamic Jurisprudence and Islamic Banking and other Shari’ah matters in journal, including local and international magazines and conferences. He frequently appears in the local television and radio lecturing on various Shari’ah issues especially with regards to the Islamic commercial transaction. His Facebook page ‘Dr. Zaharuddin Abd Rahman’ has about 1.3 million followers. There was a time, whenever Vince Focarelli’s name was mentioned, it struck fear and hatred in the people’s heart, especially amongst the residents of Adelaide. That is not the case anymore. The former leader of the notorious gang ‘Comanchero’, he is now a transformed and completely different person after embracing Islam. 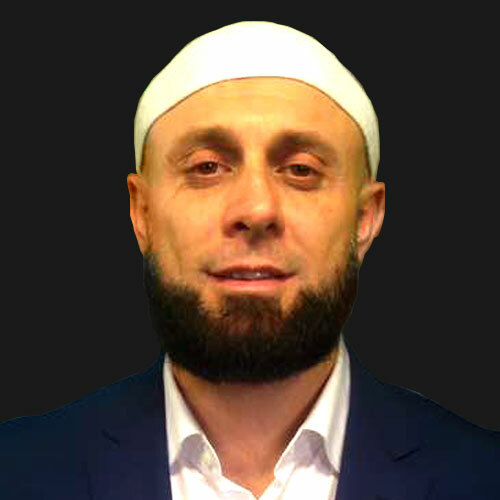 Vince – now Imran Abdul Salam – is an active social activist, where he frequently gives motivational and inspirational talk about his journey to Islam. He is also actively involved in several humanitarian works such as organising a food convoy for the Yemeni refugees. He used to own and run a Halal Italian restaurant, La Fig Cucina in Adelaide, of which he wishes to expand its presence around the world. Vince has been appointed as the Ambassador to Bayan Token as he shares the same aspirations and noble intentions of spreading good to the wider mass. 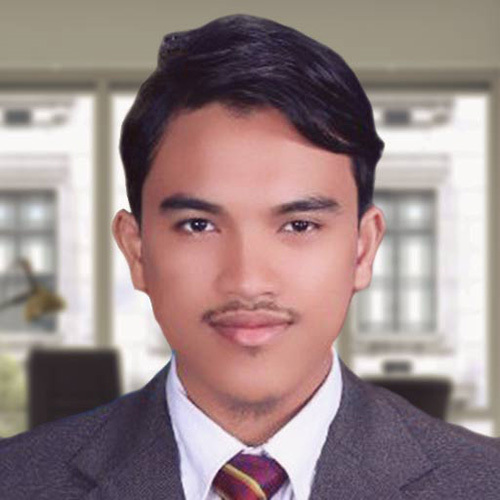 An avid preacher of kindness and goodness himself, he is very excited and looking forward to do greater good through the Shariah compliant Bayan Token. Dato’ Zainal Abidin was a name to be reckoned with in the banking and financial industry. He served as a Manager for eight years at Arab-Malaysian Merchant Bank Berhad before becoming the Head of Finance at Halim Securities Sdn Bhd. He then made his leap of faith by founding Ikhtiar Destinasi Sdn Bhd. He has held many significant positions since then which include the Managing Director for Ikhtiar Factoring Sdn Bhd and Director for both Transpro Sdn Bhd and Ikhtiar Commerce Sdn Bhd. At 56, he is still active and going strong, overseeing Ikhtiar Destinasi Sdn Bhd as its Executive Chairman. He graduated from University of Minnesota in Accounting and Idaho State University in Masters in Education (Business). Nazimuddin graduated from Universiti Teknologi Mara (UiTM), completing his Association of Chartered Certified Accountant (ACCA) professional course. He is a member of ACCA and Malaysia Institute of Accountants (MIA), and is currently a Chartered Accountant by background. 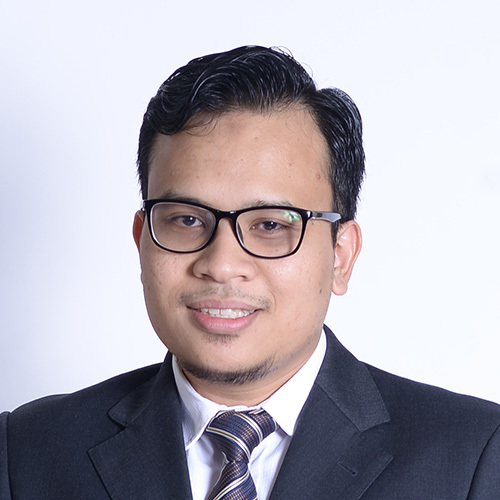 He kickstarts his career in a medium sized Audit Firm, Afrizan Tarmili Khairul Azhar (AFTAAS), and continue his auditing career to one of the Big Four firm, Deloitte Malaysia based in Petaling Jaya, leading and managing various client’s portfolio, from small to big entities. Then he moved to Schlumberger KL Financial Hub as a Management Accountant, dealing with Financial Reporting and operational matters, taking care of Middle East area operations via working closely with Operation Controllers, specifically in Artificial Lift and Completions segment for Kuwait, UAE, and North Sudan. Currently he is practicing in his own firm Nazim & Co, an accounting firm under MIA, specializing in small medium entities portfolio’s. He has vast experience and well verse in International and local financial reporting standards, international standards of auditing, financial reporting compliance, statutory and taxation matters, performance management and internal audit compliance. Ameerul Zafeeq is a chartered accountant graduated in 2010 from Kaplan Financial College, London. He started his career at Binder Dijker Otte (BDO) as an audit associate. He then moved to Accenture as Accountant before joining Royal Bank of Canada (RBC) as Fund Accountant to have a first-hand experience in investment field. Ameerul was hired by Petronas Carigali as a Senior Executive in 2016. He was promoted to Assistant Manager and moved to Petronas Berhad. He specialises in business planning, forecasting, budgeting and reporting. Adam Effendy graduated from London School of Economics and Political Science in Bsc. Economics. 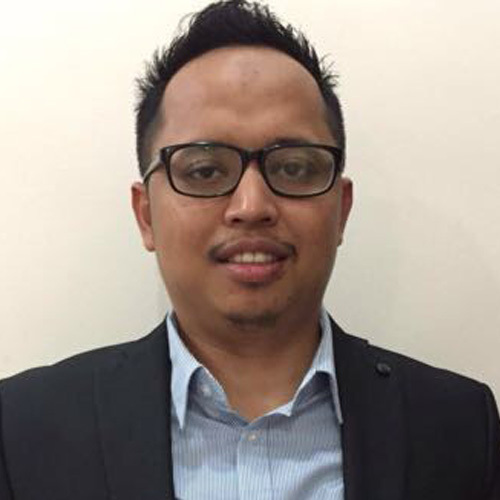 Immediately after graduation, he was offered an executive position in UEM Group Berhad, serving both the Corporate Finance Department and the Managing Director’s office. 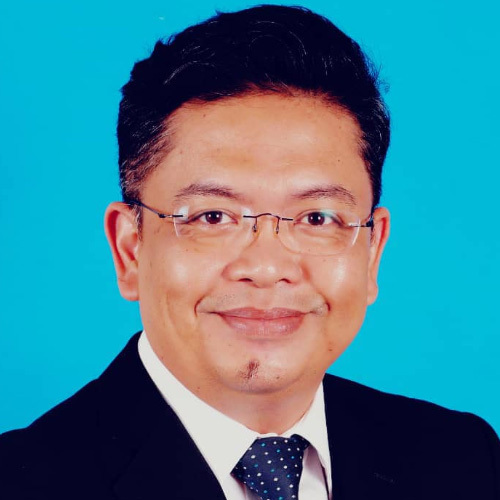 He then moved to UEM Sunrise Berhad, gaining more experiences in the corporate world after serving total of three years in the Managing Director’s office and the Corporate Planning department. Adam then decided to resign and started his own publishing house that has published ten books to-date; two of them were national bestsellers. After two and half years being an entrepreneur, Adam craves for new challenges and wants to learn something novel and exciting. He quickly jumped at the offer to join the team as he gets to enjoy the best of two worlds; Islamic finance and financial technology. 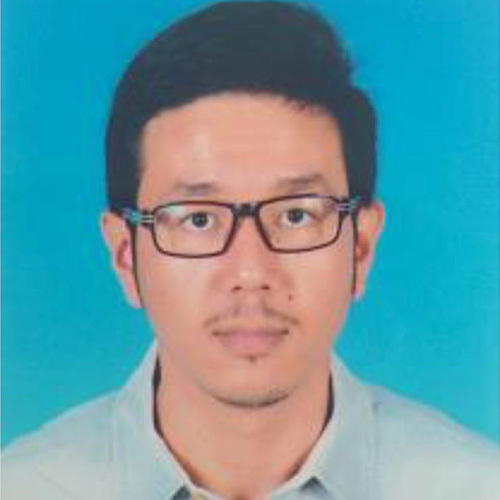 A First-Class Honour graduate in B.Eng Electrical & Electronic from University of Adelaide, Muhamad Akif Akmal was an Electrical Engineer at Tarpon Energy Services Asia Pacific Sdn Bhd since 2014 before joining the team. He specialises in designing electrical system and instrument. 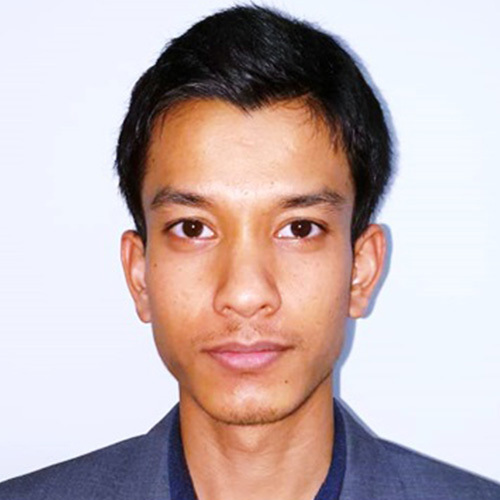 Akif is a crypto and blockchain enthusiast who has traded using various platforms such as Poloniex, Shapeshift, Remitano and LocalBitcoins. He also has experiences in building GPU mining rig and designing mining farm. 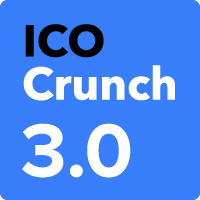 He was also a back-end technology consultant for several ICOs. 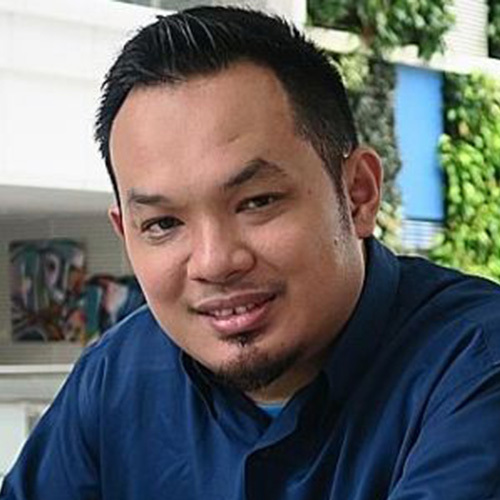 Shahrul Azami Aniddin graduated with Master in Business Administration from University Utara Malaysia in 2012 and Diploma in Investment Analysis from Institut Teknologi Mara (ITM) in 1996. 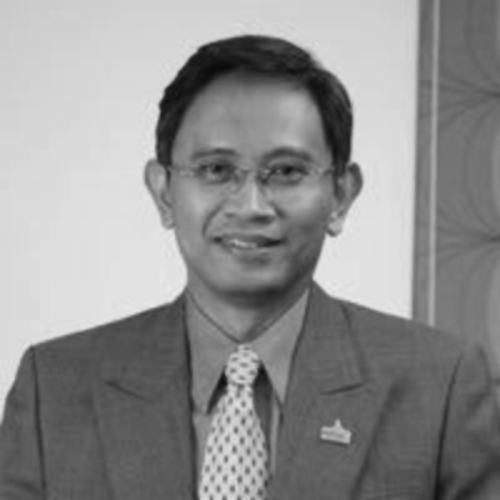 He began his career as Junior Analyst with KL City Securities Sdn Bhd in 1996. He went on to be in Institutional Sales with Kay Hian (S) Pte Ltd in 2001. His experience in managing corporate investment and fund management has made him a much sort after asset to any financial institutions. Prior to his current position, he was a Branch Head of Dealing with Kenanga Investment Bank Bhd for nearly 7 years. Since 1996, he has been active in stockbroking and finance industries specializing in fund management and investment. With more than 21 years of experience, he brings a wealth of knowledge and an extensive networking within the financial community. He holds dual Capital Market Services Representative Licence – CMSRL/A7342/2007 and CMSRL/B4473/2014. A Financial Engineering graduate with 7 years of investment banking experience, Zikri Zainudin is a self-taught computer programmer. 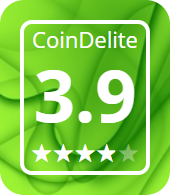 He applied complex algorithms and artiﬁcial intelligence to enhance the Z2 System into an integrated, advanced methodological application, designed for efﬁcient stock picking, complex alerts and automated execution to support professional trading. It took more than 10 years to derive the methodology, which is now known as the Z2 Protocol. 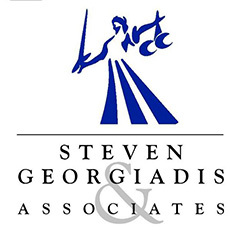 Steven Georgiadis is a highly acclaimed and seasoned Trial Attorney with 18 years of accomplished experience. With a combination of a scholastic and reformist approach, he has netted triumphant proficiency in investment banking, private banking, Mergers & Acquisition, private equity transactions, corporate finance and corporate governance. Commonly sought internationally by prestigious cliental, he has become a highly respected advisor and esteemed leader. 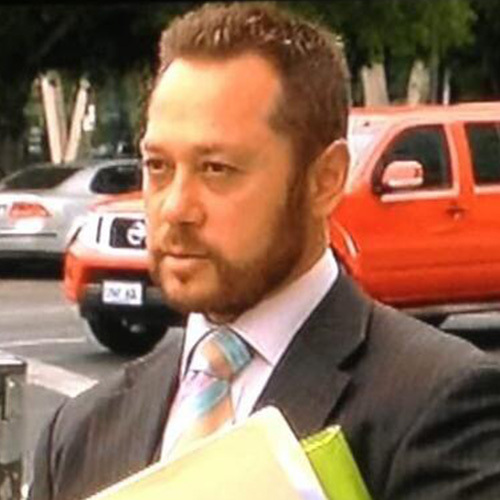 Steven, a graduate from Bond University, Gold Coast, Australian with Bachelor of Laws (LLB), has been solicited for his astute abilities in a vast array of legal disciplines including dispute resolution and in litigation for both hard and soft commodity sectors. 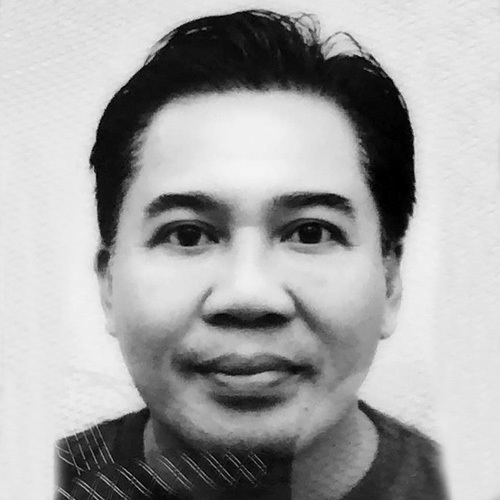 Pierre Chuah is a Digital Marketing Cloud Specialist with 20 years of experience. With a holistic digital experiences, he is able to understand and implement various digital marketing technologies for businesses. Pierre started his career in KPMG Asia Pacific as an IT consultant in the implementation of SAP Finance solutions, for various companies in Malaysia and Singapore. 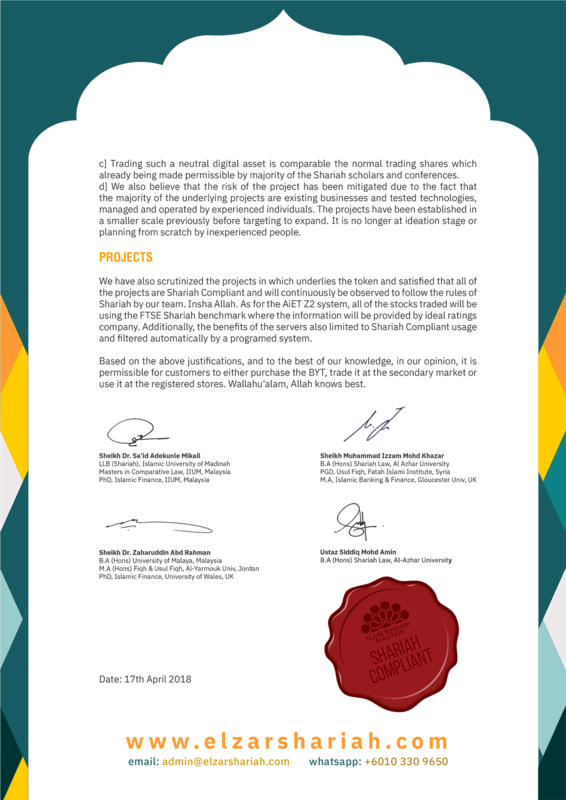 Subsequently he led a team of 23 individuals in providing digital marketing consultancy to various multi-national companies such as Japanese Tobacco Industry (JTI), Carlsberg, Nissan, Cadbury, Kimberly Clarke, Mattel Toys, Adidas, Panasonic and many others in implementing digital marketing technologies. Pierre joins Oranje-ISC as a Digital Director in the year 2014 having developed and implemented a 360-digital experience for Langkawi Island. Under his direction, Oranje-ISC was made finalist in ‘Marketing Excellence Awards 2017’. He is professionally certified by SAP, Google, Oracle and Adobe. He graduated from Warwick University, United Kingdom BSc Management Science and City University, London with MSc Information System and Technology. 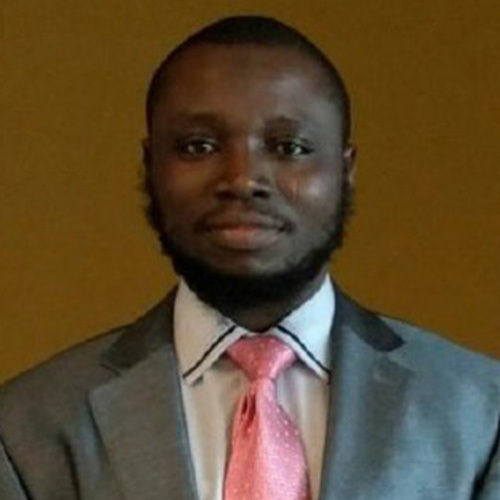 Dr. Said Adekunle Mikail is a researcher at International Shariah Research Academy for Islamic Finance (ISRA) and lecturer at International Centre for Education in Islamic Finance (INCEIF). His academic qualifications are distinguished; he graduated from Islamic University of Madinah with LLB (Shariah) and earned his Master’s Degree in Comparative Law from the International Islamic University of Malaysia (IIUM). He then obtained his PhD in Islamic Finance from the same university. Dr. Said’s experience in Islamic Finance is extensive. He was the Shariah advisor for BNP Paribas (Islamic Banking Window, Malaysia) in 2015. He was appointed as the Shariah Consultant to I Consult Africa (PTY) Ltd. Ethical and Responsible Advisory, South Africa in 2016 and still serving them until now. He is also a Shariah Consultant under ISRA Consultancy Sdn Bhd, which has served a number of high-profile clients including the Central Bank of Malaysia. Dr. Said holds a number of memberships in various esteemed bodies and organisations such as Al-Birr Investment and Credit Cooperative Society Limited (Chairman), Muslim Scholarship Fund of Nigeria (MSFN-Nigeria) (Partner), International Council of Islamic Finance Educators, Malaysia (Associate Member), Malaysia Institute of Management (Affiliate Member) and Malaysian Financial Planning Council. Being conferred the 21st Yayasan Tun Razak Youth Leadership Award in 2016 and Shariah Scholarship Award by ISRA in 2011, Dr Said has produced many academic publications and reports, which are internationally recognised. Dr Hameeth Shah Abdul Wahid completed his MBBS from the International Islamic University of Malaysia (IIUM) in 2004. He started his career as a young doctor in Hospital Besar Alor Setar. Since the early days, he has special interest in Internal Medicine that lead him to take up postgrad studies in the subject matter. Eventually he completed his postgrad studies and obtained membership of Members of Royal College of Physician (MRCP), United Kingdom in 2014. Currently Dr Hameeth Shah is working as a Senior Lecturer at University Kuala Lumpur-Royal College of Medicine Perak (UNIKL-RCMP) and practicing as a Specialist in Internal Medicine at Pusat Pakar Perubatan Ar-Ridzuan in Ipoh, Perak. He also has special interest in cardiology and currently doing his fellowship in Interventional Cardiology. 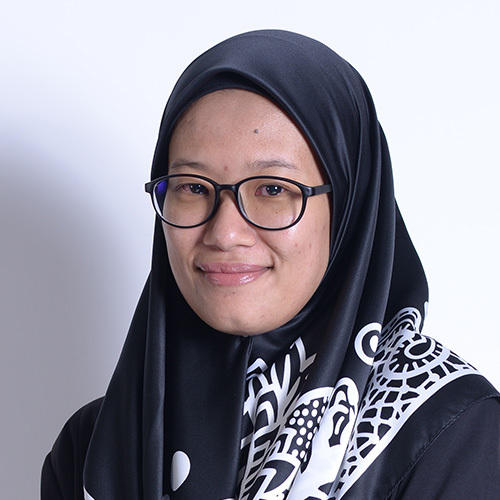 Siti Sarah Nadiah is a qualified lawyer, whose vast experience in legal practice ranges from human rights, civil litigation, commercial and banking law. Siti Sarah Nadiah graduated from UiTM with Honours Degree of Law and currently pursuing her Master’s degree in Islamic Finance Practice. 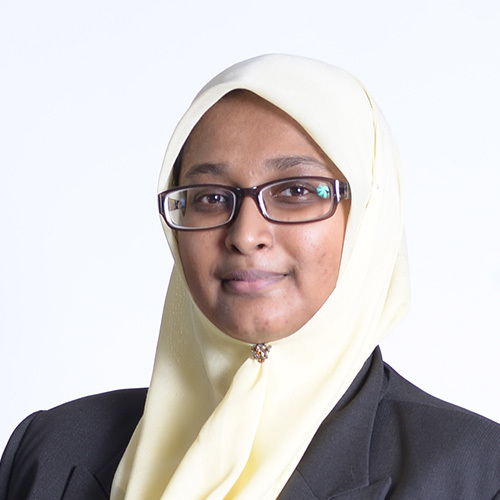 She is also a Senior Associate Member of Chartered Institute of Islamic Finance Professionals (CIIF). 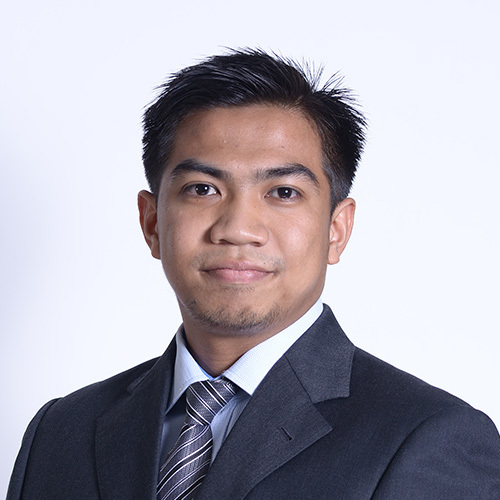 Noorashikin Zainal has a total of more than 17 years of experience in accounting. She has handled accounts of companies of various businesses and industries, which include healthcare, electrical and electronics, real estate and event management. A graduate from UNITEN in accounting, Noorashikin’s last position was Account Manager at K-Fiqh Sdn Bhd. Zainab joined Zalora, Asia’s leading online fashion platform as Operation Executive in 2012 before moving to Lazada, Malaysia’s largest e-commerce store as Senior Operation Associate in 2014, focusing on the warehouse operation. Zainab is now entrusted with managing the whole operation of Elzar Mart, a retail halal supermarket that offers everyday items at a very competitive price. Dr Hajar completed her Bachelor’s degree in Biotechnology with First Class Honours in 2010 from the University of Queensland, Australia. 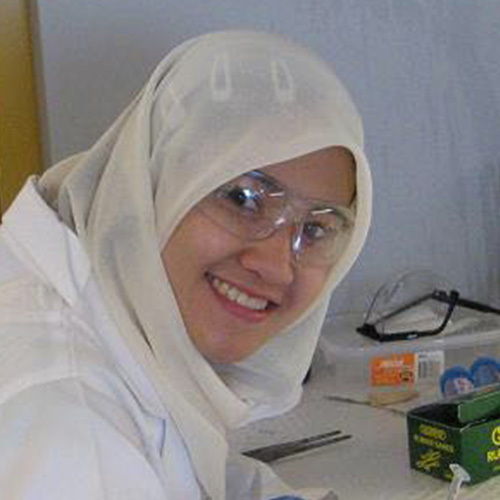 The university, together with the Australian Government then funded her Ph.D in Medicinal Chemistry under the International Postgraduate Research Scholarship (IPRS) and the University of Queensland Centennial Scholarship, where she gained her doctorship in 2015. Whilst formal education is important to her, Dr Hajar also led and was heavily involved in multiple projects and events both in Australia and Malaysia. 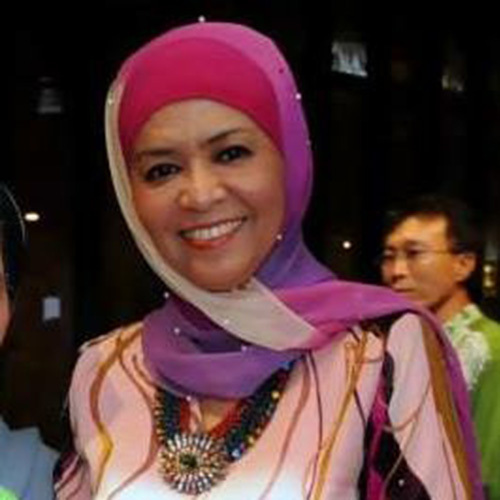 Throughout her student years, Dr Hajar’s leadership and management skills shone when she held several important positions in the Malaysian Students’ Council of Australia (MASCA) from 2007 to 2014. She maintains a balanced life by being active in sports, and have competed competitively and socially in netball, futsal, basketball, ultimate frisbee, and touch rugby. She is a strong advocate for healthy living as she believes in “healthy heart, healthy life”. Mohamad Shafiq Ezhan has more than 10 years of experience in creative art and design. He is the founding partner and Creative Director of Talenta Holdings Sdn Bhd, whose clients include Petronas, Telekom Malaysia Berhad and Little Trees (a company based in the United States). A graduate from UniKL MFI in mechatronics, Shafiq Ezhan’s experience also includes marketing and image and branding strategy. 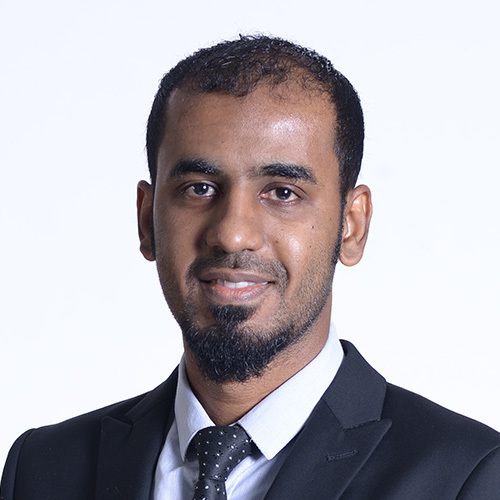 Born in Yemen, Gehad Omer Salem first came to Malaysia in 2007 to pursue his lifelong dream; to become an architect. He graduated in Bsc. Architecture from Taylors University in 2014 and was accepted into Walters & Jo Architect Associates as an assistant architect. Things took turn for a better when Gehad became the Multimedia Designer for Xentral Methods in 2015, a company that hosts the largest e-book portal in Southeast Asia. Gehad was primarily in-charged of digital, interactive and graphic design, as well as animation and motion graphics. His main client at that time was the Ministry of Education, Malaysia, helping to digitize their curriculum for the primary and secondary syllabus. Siddiq Mohd Amin graduated from University of al-Azhar, Cairo with a Bachelor in Shariah in 2016. An excellent student with Best Student Award in his third year, he immediately started his career with Elzar Shariah Solutions and Advisory upon his graduation as a Shariah Associate. Dato Dr Norbik Bashah Idris is currently a Professor at Kulliyah of ICT in IIUM. He started his academic career in 1983 with UTM and has been attributed as one of the early pioneers of Cybersecurity in Malaysia. Throughout his career, he has been a member of SIGSAC –(Special Interest Group on Security, Audit and Control) of the ACM (Association of Computing Machinery), IEEE Computer Society, New York Academy of Science, USA and IFIP Working Group-11.3 on Database Security (USA). As a cybersecurity professional, Prof Norbik carries CISSP & CISM certifications from ISC2 & ISACA. In 1995 he led a team which won a strategic research grant from MOSTI to start the first major research work on Cryptography in Malaysia which produced a suite of indigenious cryptographic utilities. In 1998 Prof Norbik founded the first Real-time Software Engineering Centre of Excellence in Malaysia, where he collaborated with the University of Thales from Paris. The cybersecurity R&D team he led later became incorporated as a company which won a significant project from the Malaysian Government to help monitor security of government’s network throughout the country. The company later became the first public-listed company on Cybersecurity in Malaysia. Following his success in Malaysia, Prof Norbik repeated the success into other ASEAN countries and later into the Gulf countries (UAE & Saudi Arabia). Throughout his career Prof Norbik has been a Keynote Speaker, Visiting Professor, Corporate Figure, Consultant & Advisor on Cybersecurity to various Organizations & Governments, both in Malaysia & international. He was nominee for 2007 Ernst & Young Best IT Entrepreneur, twice Distinguished ISC2 Award winner for Asia-Pacific, IDG Distinguished Chief Security Officer for Asia Pacific, winner of at least 7 Gold medals in various exhibitions and competitions on Cybersecurity products & services, and holder of a few patents. Prof Norbik’s latest interest is in synergizing cybersecurity & DLT (Blockchain/Tangle) into Islamic Fintech products & services in the hope of contributing to the Maqasid Shariah. Zuheer Mohammed Majid is an experienced banker whose career spans over almost 30 years. Now a Senior Vice President in Citibank Malaysia Berhad, his journey in banking began when he joined United Malayan Banking Berhad (now RHB Bank Berhad) in 1986. He then became Assistant Vice President at ABN AMRO Bank Berhad before serving Hong Leong Bank Berhad as Manager for Trade Finance and Correspondent Banking. 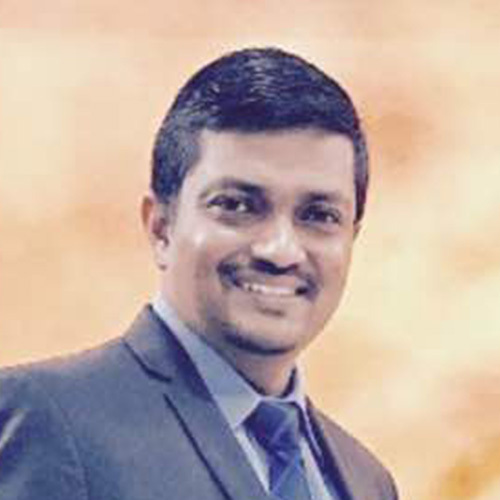 Zuheer’s expertise across many areas in the industry had landed him the Senior Vice President post in Citigroup Transaction Services Malaysia Sdn Bhd, where in year 2000, he joined them to oversee the trade services/finance operations and advisory services. He graduated from Irvine University, California with an MBA. A market trader with a background in statistics, Hj Zainuddin started trading the global markets in the 1980’s. Aside from having more than 30 years exposure to the global markets, specializing in the US equity market; he has spent thousands of hours testing and enhancing technical trading tools to develop a state-of-the-art proprietary trading system - the Z2 System - which combines technical and fundamental analysis to identify optimum trading opportunities using cutting-edge technology. 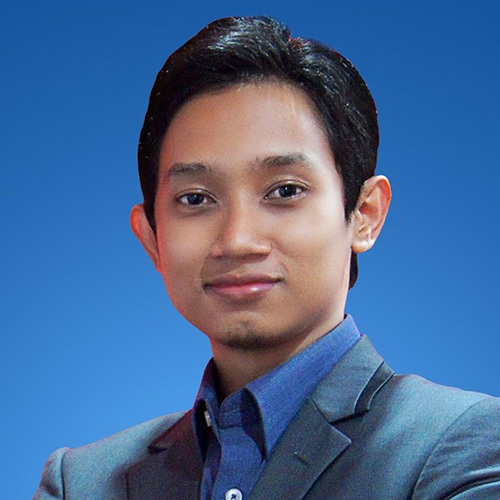 Haji Zulhisham is a top-notch seasoned player in the media and marketing communications industries. He has over three decades of working experience in Broadcasting and Marketing Communications prior to founding Oranje-ISC. 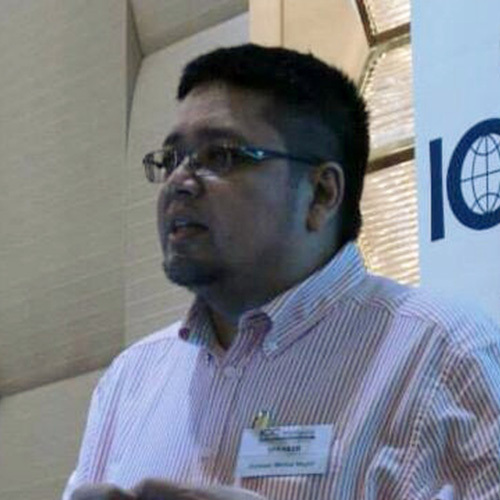 Among others, he had served as the Chief Operating Officer in Radio Airtime Services, Executive Vice President Marketing for IT Vista and Executive Director of Pakarmedia Sdn Berhad. Apart from media industry, Haji Zulhisham is an entrepreneur who founded the Home of TAHFIZ Darul Siddir - A specialist Islamic religious institutions serving and nourishing Islamic spiritual needs promoting mainstream learning of Islam based on the Quran and Sunnah, preparing for the future generations. Home of TAHFIZ Darul Siddir is committed to the dissemination of Islamic knowledge through the traditional time honoured methods for the Glory of Allah (Glorious and Almighty He is) and in honour of our Prophet Muhammad (peace and blessing upon him). Another outfit founded by Haji Zulhisham is Twentytwo Multi-Labels Concept Store skewed towards offering Muslimah fashions. With more than 100 brands housed under one roof physically and digitally, Twentytwo provides trading, branding and marketing solutions to its business partners and variety of affordable designer brands suitable not only for Moslems, but those who desires to look fashionable and elegant yet dignified. Khairu Rejal has more than 10 years of experience in the venture capital and start-up incubation space, initially at the Nanyang Technopreneurship Center (NTC) and later at Majuven, a Singapore-based venture capital firm focused on early growth and high-tech companies in Bio-Technology, Healthcare, Clean-Sustainable Solutions and Dynamic Digital Convergences. In 2017, Khairu along with other like-minded angel investors came together to launch Rekanext Capital Partners. 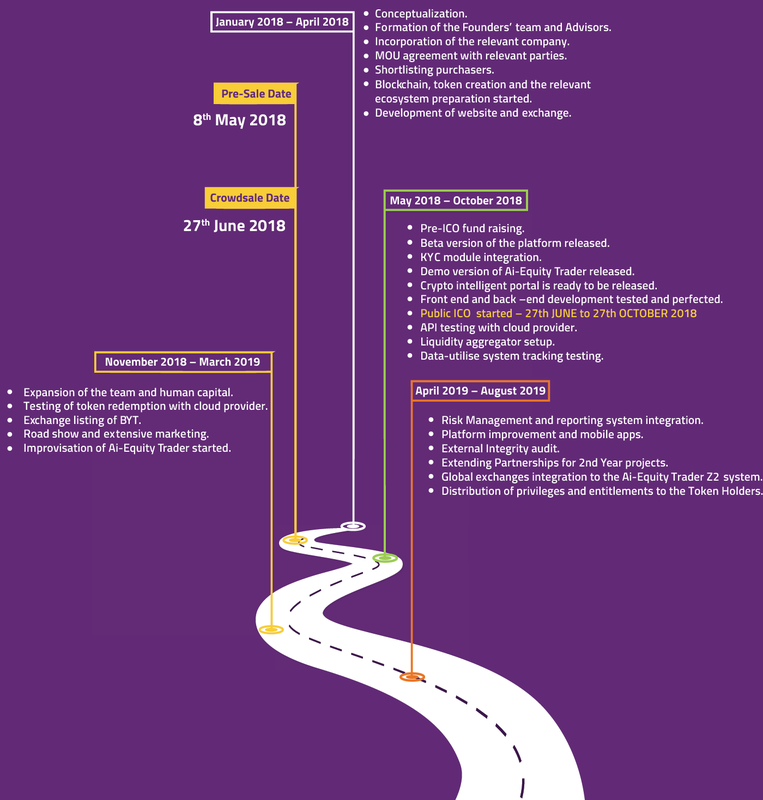 Currently, in Rekanext, Khairu as a Managing Partner is always looking out for start-ups across Indonesia, Malaysia as well as Philippines and Vietnam with a focus on enterprise software and deep tech verticals. He also sits on several committees of other non-profit organisations and has led initiatives in the social impact sector. Che Salmi Che Ibrahim has been in the retail industry for the past 26 years. Starting with Sabasun Sdn Bhd, before it changed to its current household name; Sabasun Hyperruncit Sdn Bhd. A local entrepreneur with a global vision, at the moment he proudly owns three Sabasun hypermarkets and a warehouse, aiming to become more efficient in distributing its items. Sabasun Hyperruncit Sdn Bhd will launch the Terengganu Halal Business Centre in January 2019, which will house the first ever Sabasun Mall, Parkson, a hotel, office units, F&B outlets with a bowling alley. 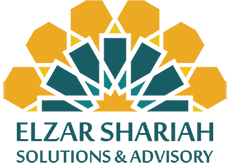 Under Che Salmi’s leadership and dedication, Sabasun has won the Malaysian Ministry of Domestic Trade, Co-Operatives and Consumerism’s ‘Consumer’s Choice Award’ in 2009. Che Salmi, a graduate in Psycholinguistics, is known not only for his skilful entrepreneurship, but also active in humanitarian and charity works. His Sabasun hypermarkets are famous among locals as it is able to cater the needs of the low-income earners. He is also known for organising fund-raising for people who are less fortunate in other countries like Palestine and Syria. 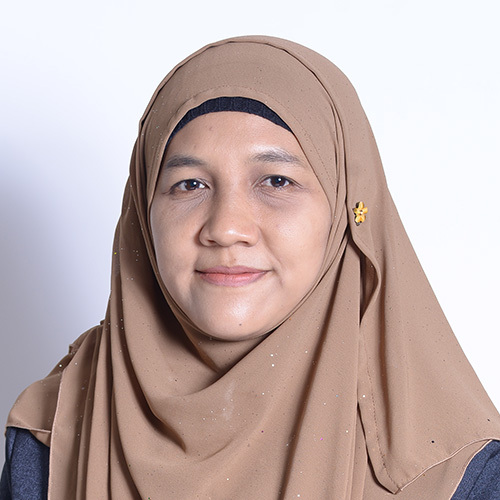 Roseta Mohd Jaafar started off her career in Corporate Communications with Mekar Idaman Sdn Bhd as a Senior Executive in 1997. Little did she know that she would flourish in that area and climb the corporate ladder at a rather fast pace. After Mekar Idaman, she moved to Intria Berhad as Assistant Manager before becoming Head of Corporate Communications at Opus International Consultants Limited just one year after that. Roseta then advanced her career with UEM Group Berhad, as a Manager in the Corporate Communications department. After almost 2 years there, she then took a leap of faith to become the Vice President, Head of Group Corporate Communications and Public Affairs for EON Group Berhad in 2007. Her most lustrous career to-date was her 7-year and a half stint with Al-Rajhi Bank (Malaysia), as their Vice President, Head of Corporate Communications. Now the Corporate Affairs Director at GCH Retail (M) Sdn Bhd, which owns over 120 Giant hypermarkets, 400 Guardian pharmacies and more than 16 Cold Storage supermarkets, Rosetta has in total more than 20 years’ worth of experience in Corporate Communications. She graduated from University of Leeds with BA (Honours) in TESOL and earned her Masters of Science degree in Corporate Communications from Universiti Putra Malaysia.